So you say you don’t like asparagus huh? Well, you haven’t tried it with blue cheese. Trust me on this okay. When I joined our local fruit and veggie delivery service, they started throwing food at me that I had never heard of before. Or maybe I had heard of it but refused to buy it, or eat it, or even smell it (lookin at you brussel sprouts). 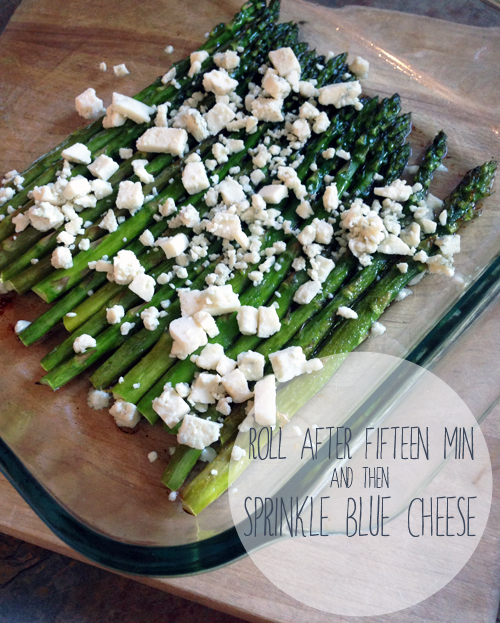 So when I got a bundle of asparagus, I found a recipe where you stuffed asparagus and lots of cheese in some bacon. Yea that is my kind of food. Then I decided that I could leave off the bacon and call it delicious. 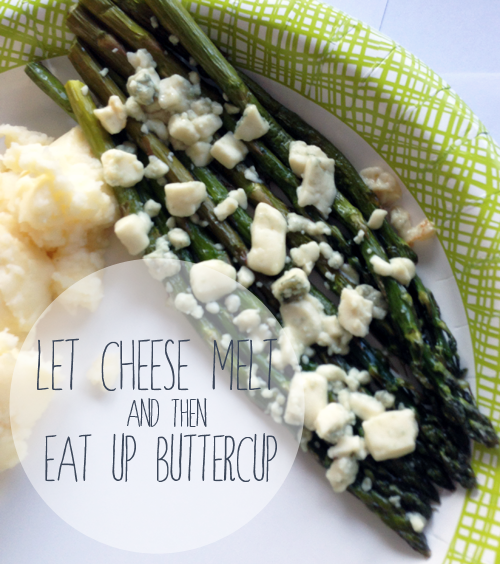 It is the easiest tasty thing you can make, I promise. Here….I will prove it. 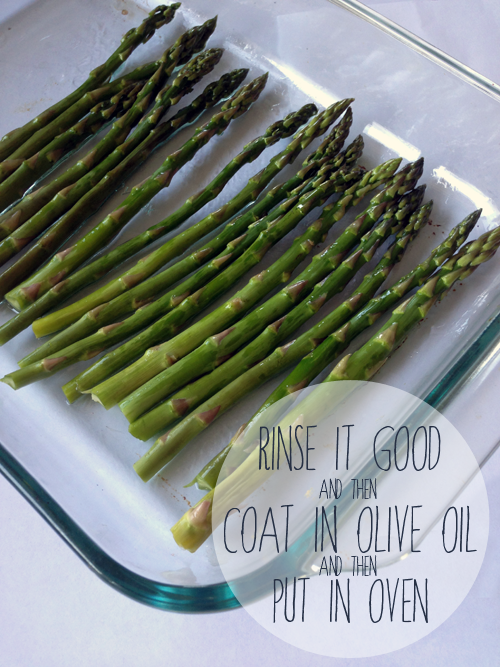 Wash your asparagus, break off the ends, put them in a pan and drizzle olive oil over it. I throw it in the oven at 400 degrees and set the timer for fifteen minutes. Once the fire alarm timer let’s me know what is up I just take a fork and gently roll the asparagus. Channel your tanning bed days, you want to get a nice even glow. I will tell you that sometimes at this point the olive oil is sizzling, so be very careful my friends. Then spread some blue cheese crumbles on top and throw it back in the oven for about five minutes to get it all good and melty. Once the cheese is melty (totally official cooking term) take the pan out and let the sizzle stop. 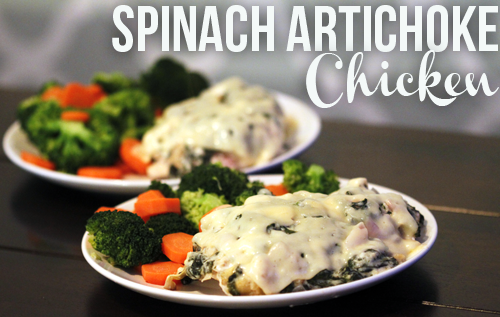 Load it up on your fanciest paper plate and enjoy the semi-healthy goodness. Don’t judge my paper plates, we were having steak and I can’t handle the knife-cutting screech. Okay, okay, I just didn’t want to wash dishes. Do you have any good veggie recipe? Ever tried beets or brussel sprouts? Those are next on our “to cook” list. 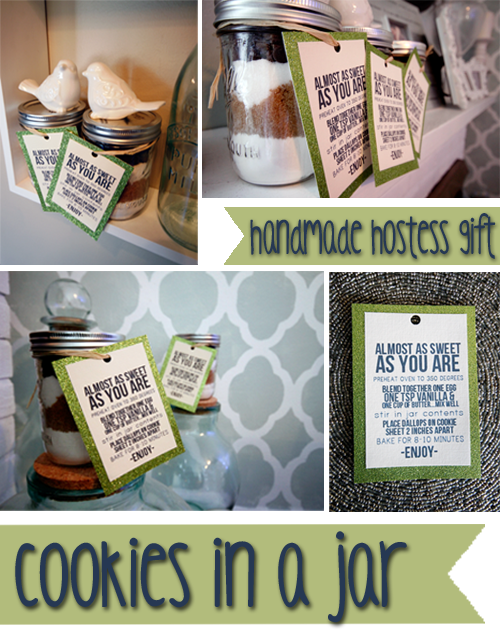 Are you a paper plate fanatic too? The other day I showed you my classy Irish gal outfit. I also told you that I won’t be be rocking it. As a holiday that highly revolves around the drinkity drank, I feel like these are more my St. Pat’s style. Bring on the whiskey. I feel like I need to own every single one of those tees. For the sweeter little dumplings (you know the ones that I don’t have) there are tons of cute options. I’ll take one of each. Two of the toddler. Can I get a chubby leg warmers Amen. Do you already have your parade attire picked out? Tasty and healthy....am I dreaming? I don’t give you all recipes very often but when I do you can guarantee that they will meet my three requirements. 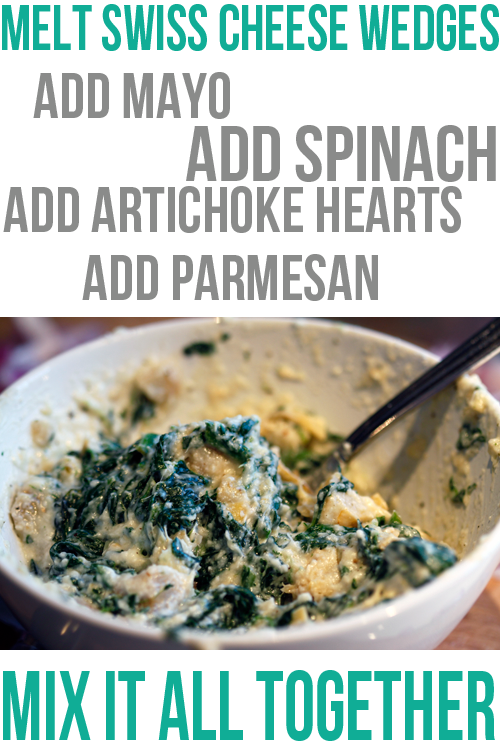 When I ran across a recipe for “Spinach Artichoke Chicken” that is….get this….under 300 calories I was all kinds of down. I may or may not have started drooling immediately. The best part was, I had almost all the ingredients ready and waiting. Like it was meant to be. So I made it. And I have made it twice since then. 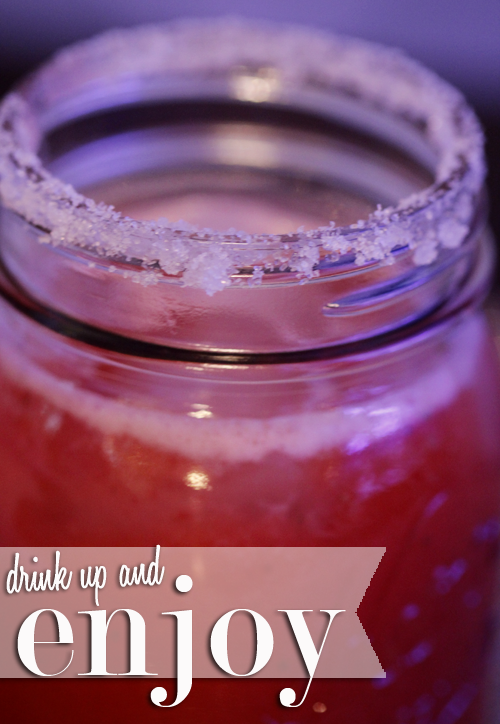 Now I want you to make it….too pushy? Ok, how about I think you’ll really like it and should maybe give it a try my grasshopper. 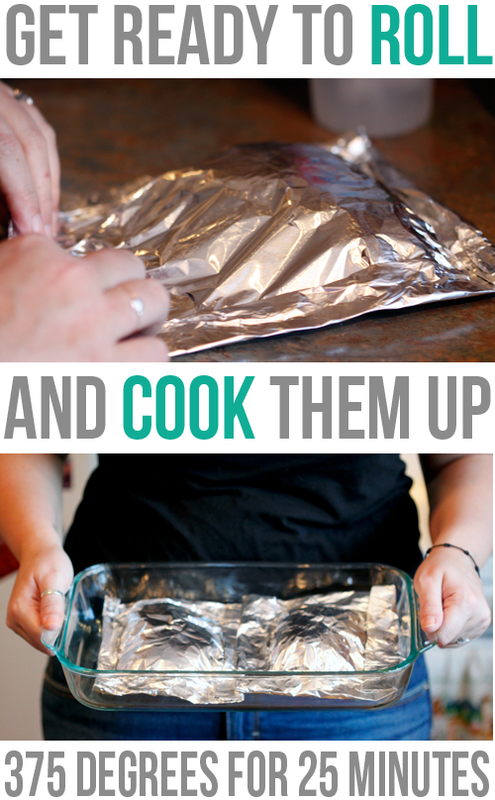 Go ahead and lay out four sheets of foil and spray them with some non-stick spray. Heat your oven to 375 degrees. Now go on a hunt for your non-stick skillet….oh how I long for an organized kitchen. Now you are ready to cook your spinach until it wilts which usually takes about three minutes. Did I mention I never cooked before I met Tim? Now I want to be all Suzie-Homemaker-ish. 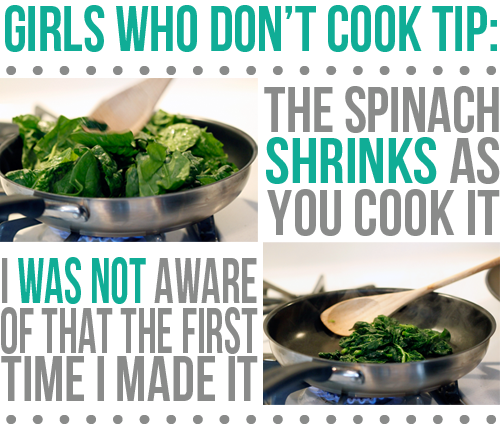 So for all you girls in the same boat, I want to warn you about spinach. The first time I tried to cook spinach I was making a homemade greek pizza. When I went to the store I grabbed about 20 leaves of spinach. By the time I cooked it all up it covered about one slice of pizza, so fill your bag ladies. Then you can use leftovers for tasty smoothies. Now you basically take everything else and mix it all together in a bowl and throw it in the microwave. 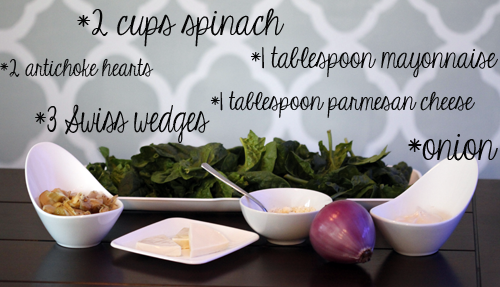 Voila…healthy spinach dip. After you get all the good stuff layered into your foil, you are ready to roll that foil up. The foil traps all the juiciness in with the chicken. Once you have your foil packets all wrapped up, throw it in the oven for 25 minutes. I am also tucking this recipe away for camping season, throw your packets over the fire and call it dinner. Make sure when you pull these bad boys out you cut a slit in the foil to let all the steam out. Please don’t burn yourself trying to get to the goodness. 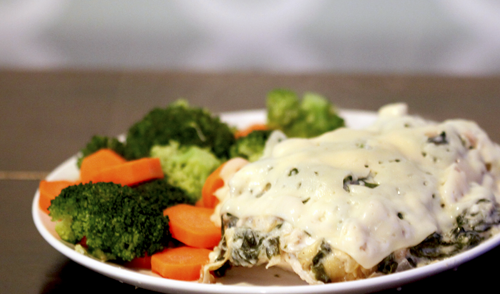 I throw a piece of Havarti cheese over the top and serve it with broccoli and carrots…bringing the whole meal in at just under 400 calories. Bonus…it is oh so tasty. What have you all been cooking up lately? Do you love those spinach salads with cheese crumbles and strawberries and those little heavenly nuts? Good, glad I am not the only one fantasizing about nuts salads. I promise this won’t get too raunchy but there are some jokes I can’t pass up. This year I have tried to eat less processed and more natural. I went on the hunt for a heavenly nut recipe. Good news: There are lots of them. Bad news: They are all too complicated. Almost all of them called for eggs, which we never have because T is slightly allergic. Then you had to do things like “roast the nuts” and “wash in brown sugar mixture” and time tables were looking just a little too long for my tastes. So I did something crazy. I “winged” it. I am pretty impressed. And yes, I could be missing out on the worlds greatest nuts by not including the egg and cinnamon and wasabi sauce or whatever. 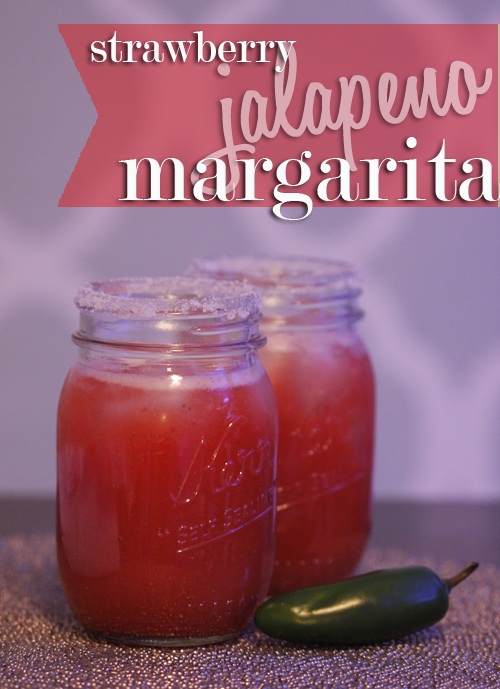 But for two ingredients and five minutes…I’ll take it. Especially when I am just going to toss them in dressing and attack them with strawberries on a fork. Ok, so you probably have sugar….now go buy some nuts. 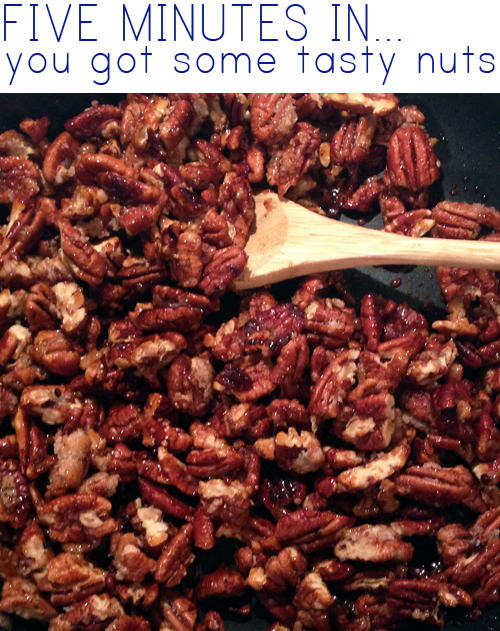 I used pecans because my heart belongs to pecans forever and ever amen. Now dig out your non-stick skillet and toss them in. I sprinkle a pinch of salt in there, I bet cinnamon would be tasty too. Put your stove on medium heat and casually stir. After a couple of minutes the sugar will start turning into a syrup. You heard me right….stir like crazy. You want to make sure all the nuts get a nice sugary coat on it, plus they can burn if they sit on the bottom too long. That’s not the worst thing in the world, Tim and I both agree the burnt ones are the best. 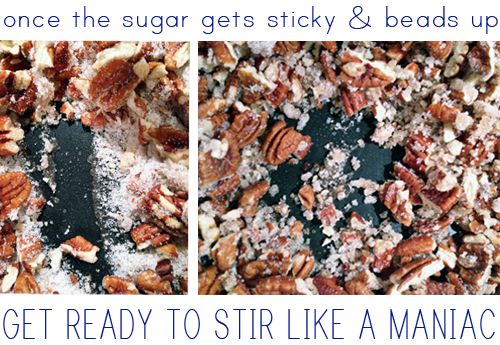 Once most of the sugar has melted get ready to plop them on a cookie sheet sprayed with non-stick spray. 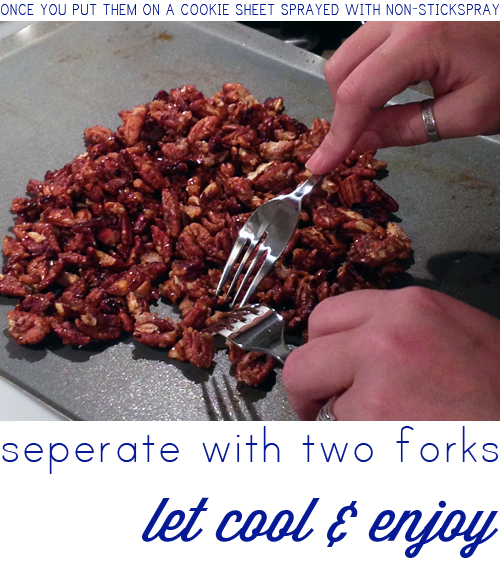 I always set the lubed up cookie sheet and two forks out before I even get started so I don’t get all frazzled. Make sure you let them cool for a bit before you start munching. Throw them in salads or ice cream or if your name is Tim then just eat them straight up as a snack. Yummm. 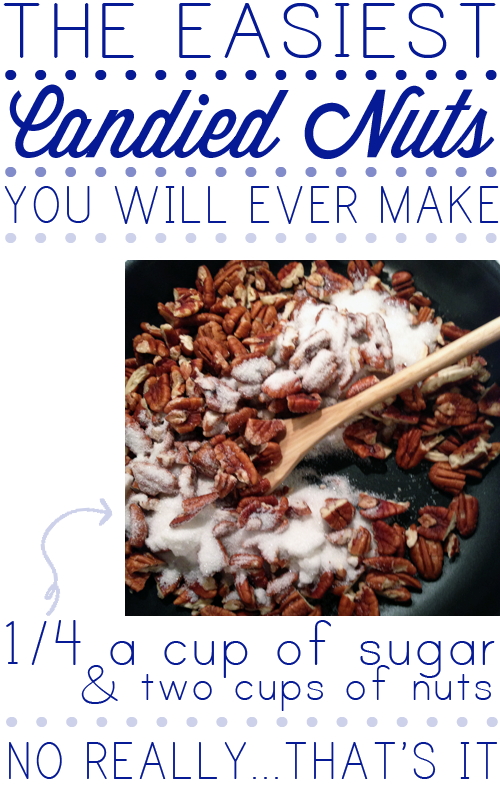 Have you ever made candied nuts? Am I missing out on the egg whites? Ever added cayenne pepper? 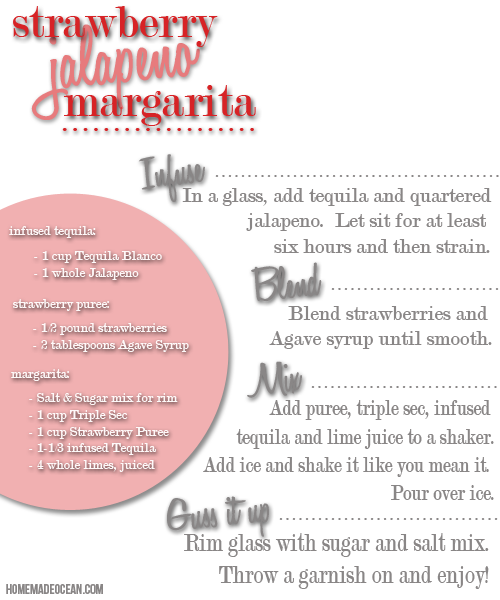 While we were in Vermont on our East Coast Road Trip our friend Sandy introduced us to Strawberry Jalapeno Margaritas. When we got home we made it our mission to perfect the recipe. By George, I think we have it. So now we are sharing. Because what better time to be sweet & spicy than now. We love y’all so much that we’re even going to share our secret ingredient. But first let me share the recipe with you. Now I am going to show you how crazy easy it is…. the hardest part is waiting for the tequila to infuse. Let me know if you try this yummy piece of heaven. I will say though it can get quite spicy so if you are not a jalapeno type of person then maybe only throw in one quarter of the jalapeno. Or just enjoy this joke.